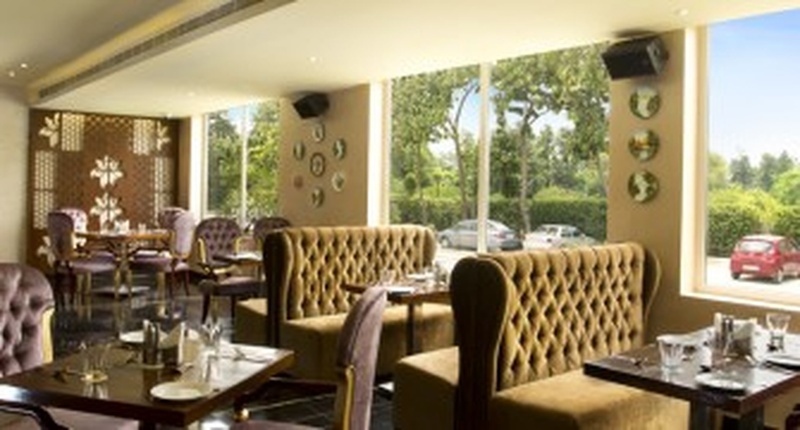 Atrio A Boutique Hotel, Kapeshera, Delhi, will make your wedding and pre-wedding functions a hit. Whether it is an engagement ceremony, sangeet or mehendi function, cocktail party or reception party, it ensures that you get nothing but the best. Atrio Resort is located near the Kapashera Police Station and on the Delhi Jaipur Express Highway which makes it easily accessible for all to reach there. The venue has in-house caterers who offer a variety of delicacies for your taste buds. Atrio Hotel Delhi also provides accommodation for guests who plan on attending your wedding. 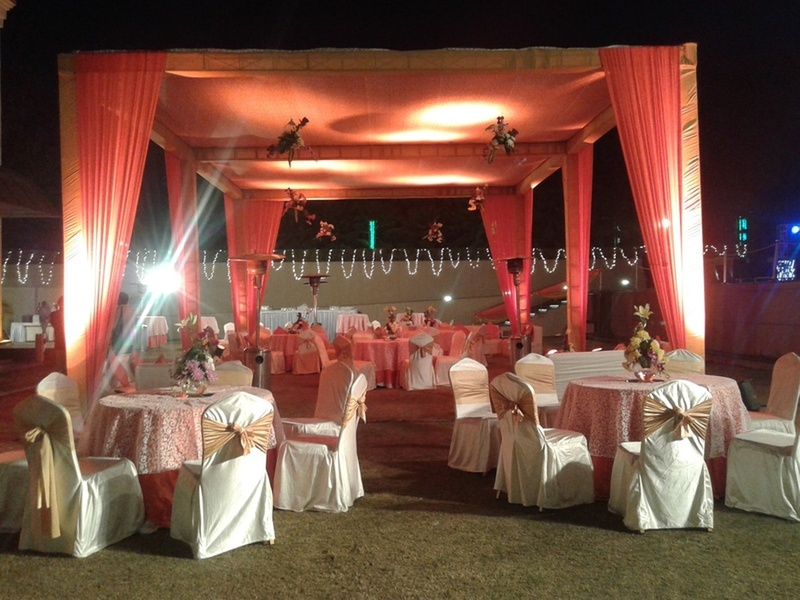 It shares proximity to Rajokri and Gurgaon, which makes the venue easily accessible to guests. 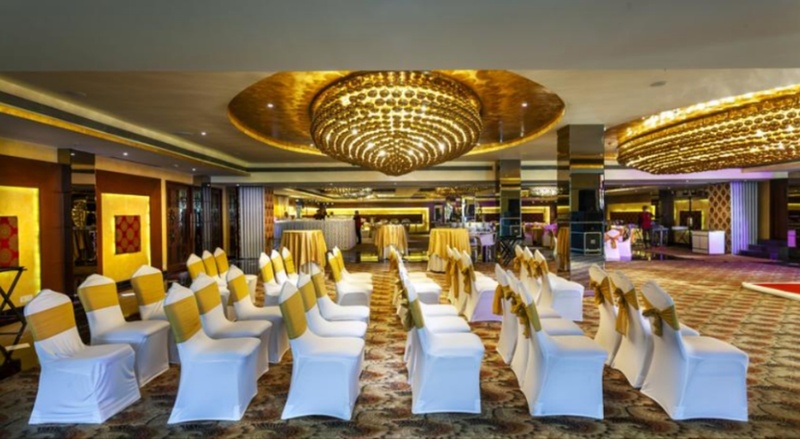 The elegant décor of the Atrio Gurgaon makes it an ideal option for a grand wedding. The venue has an inviting ambience which makes everyone feel welcomed. Hotel Atrio will surely be a remembered one as the venue is equipped with state-of-the-art facilities and has amenities so that your guests can take back memories of an unforgettable event. Atrio hotel is a perfect place for destination weddings. The venue is known for the taste and quality of the food served. It also has beautiful poolside lawn for those who dream of a wedding under the star-lit sky. The Atrio - A Boutique Hotel located in Kapashera, Delhi has Wedding Hotels, Banquet Halls, Wedding Lawns and Wedding Resorts. Hall 3 + Lawn can accommodate upto 650 guests in seating and 1000 guests in floating. Cabana can accommodate upto 80 guests in seating and 150 guests in floating. Hall 2 + Lawn can accommodate upto 450 guests in seating and 700 guests in floating. Hall 1 can accommodate upto 100 guests in seating and 150 guests in floating. Hall 2 + Hall 3 + Lawn can accommodate upto 1000 guests in seating and 1500 guests in floating. Poolside can accommodate upto 200 guests in seating and 300 guests in floating. Vegetarian and Non Vegetarian food is served at this venue. Features of this wedding venues are : Food provided by the venue , Non-Veg allowed at the venue , Alcohol allowed at the venue , Outside alcohol allowed at the venue , Halls are air Conditioned , Ample parking , Baarat allowed , Hawan allowed , Overnight wedding allowed , Decor provided by the venue , Packages starts at Rs 2000 per plate for vegetarian menu and at Rs 2200 for non veg menu. Decoration starts at Rs 150000.